The merest sight of a bee can send some people running for the hills in sheer terror! Grown men break out in a cold sweat and start doing what I have termed “The Bumble-Bee break dance” as they franticly start dodging, swerving, arms flailing, desperately trying to escape the little Bee. I shouldn’t be telling you this but, recently for example, my Boyfriend and I were calmly queuing at the local cinema, when he suddenly burst from the line, and as far as all bystanders were concerned, started body-popping like a maniac! 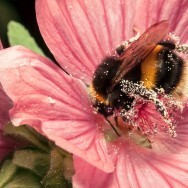 The cause of his spontaneous outbreak of funky-ism – the humble bumble bee. After a smattering of applause he returned to my side, head hung in shame, the bee long departed. 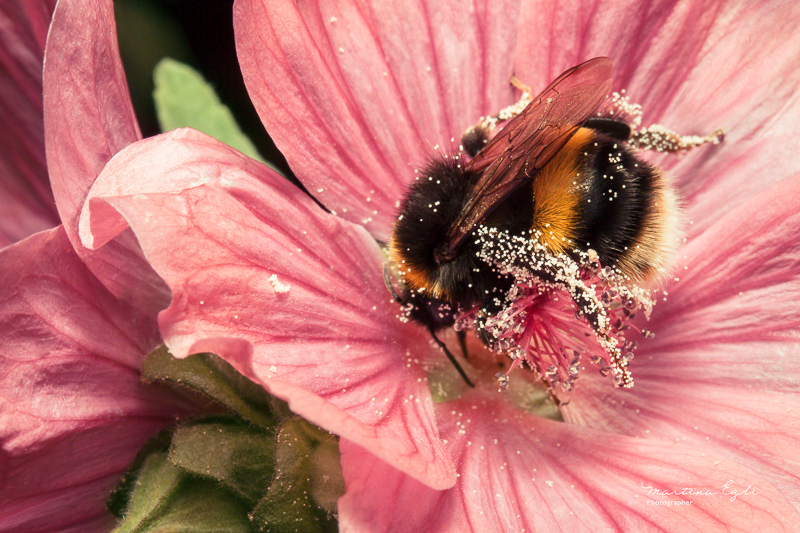 The truth is though, that we should celebrate the bumble-bee. Here are some amazing facts about bees that you might not know! Recent studies have shown that approximately a third of the human food supply is dependent on insect pollination, most of which is accomplished by the honey bee. What would we do without them? The honey bee is the only insect that produces food eaten by human-kind. 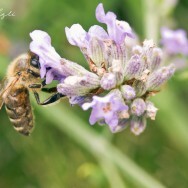 The average honey bee will only make one-twelfth of a tea spoon of honey during it’s busy little life. The Bumble bee is completely miraculous- how so you ask? It is so un-aerodynamic that it shouldn’t be able to get of the ground- yet it does, day after day, all so I can have my honey! Little Bee, we salute you!